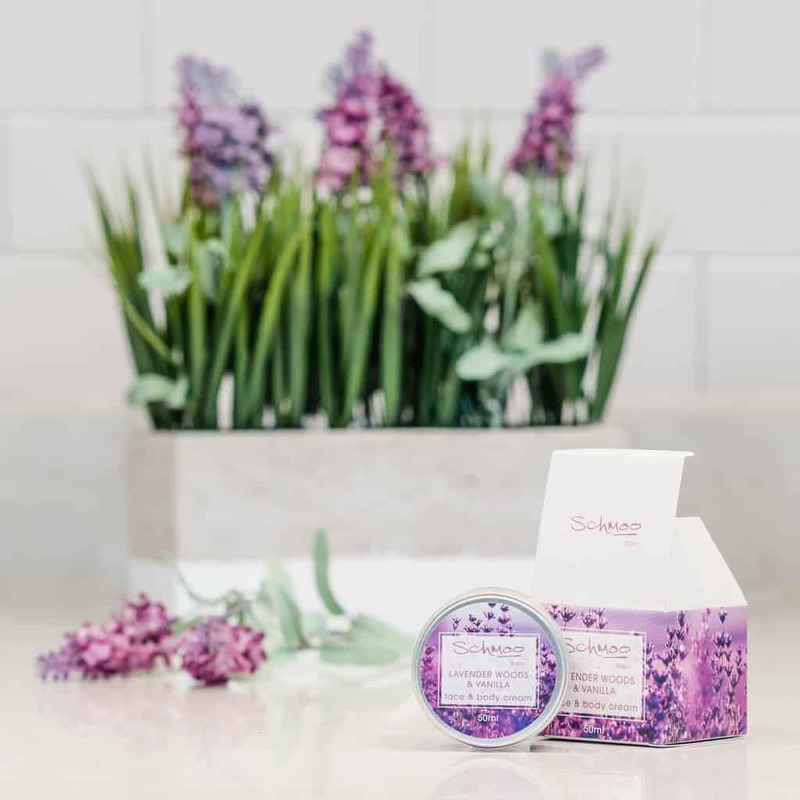 Our Lavender Woods and Vanilla range is designed as a treat for Schmummies, ideal for use during and after pregnancy. 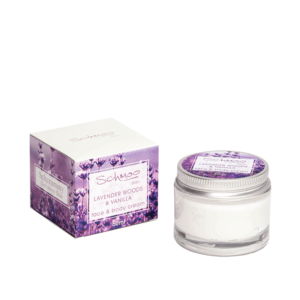 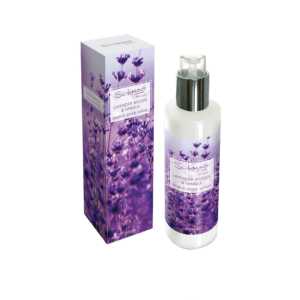 Schmoo Lavender Woods & Vanilla contains camellia seed oil to hydrate and reduce discolouration. 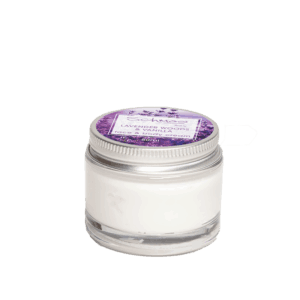 It also uses organic raspberry extract which is anti-ageing and brightening.